Everything you need to install a low coolant pressure warning light to help protect your engine. 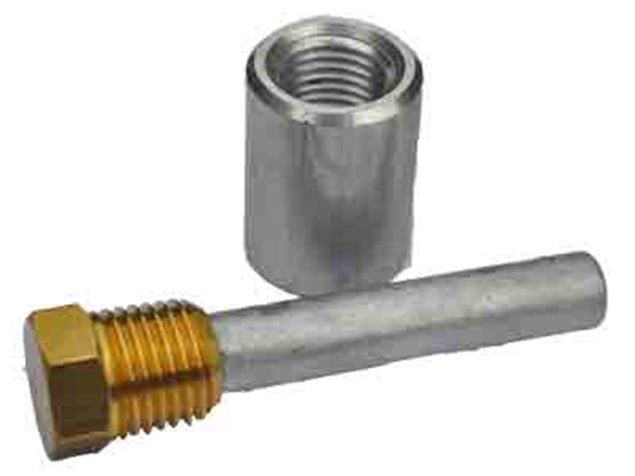 Weld in Magnesium Anode and aluminum threaded bung. Aluminum panels that force all the air that goes through the grill to be forced through the radiator and not around it. 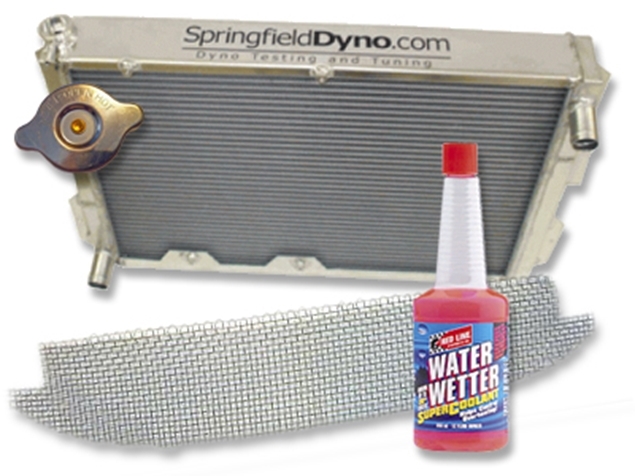 Springfield Dyno Radiator, MiataCage stainless steel grille cover, 16lb radiator cap and RedLine Water Wetter package.